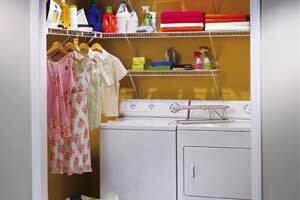 A home organization system should be unique to your family and designed to match your preferred aesthetic. 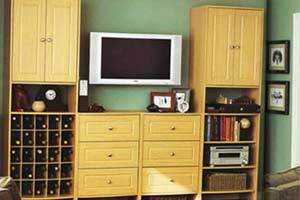 Boston Closet Company creates custom storage solutions throughout your entire home that meet your specific needs. We are a family owned and operated business dedicated to providing affordable, personalized solutions designed to make your life easier. 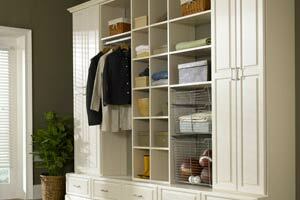 From your walk-in closet to your pantry, our products offer more than just storage space. 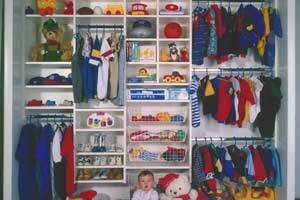 We offer families reliable and realistic organization solutions that eliminate clutter and streamline your daily routine. 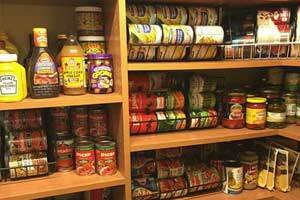 Boston families can benefit from easily accessible entryway storage and adjustable pantry systems. 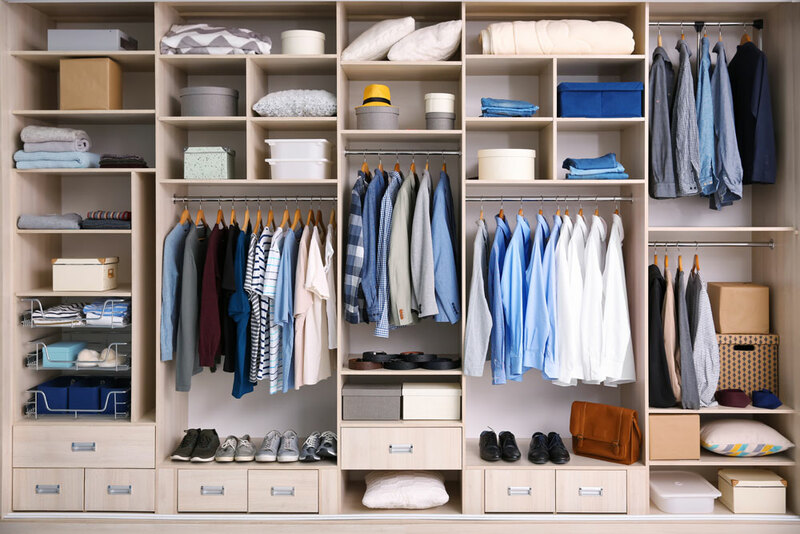 Our team of experienced contractors can help Boston residents in need of custom closet storage, garage cabinets and laundry room shelving. Boston Closet Company does all of our design and building in-house to ensure the craftmanship of each piece meets our standards. 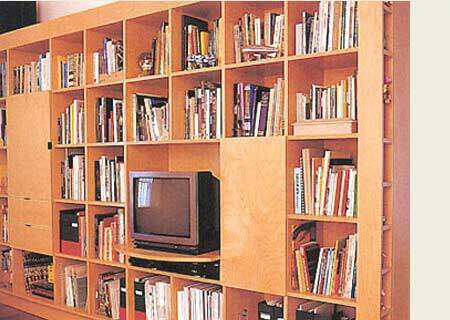 Your home should represent more than just storage for your belongings. 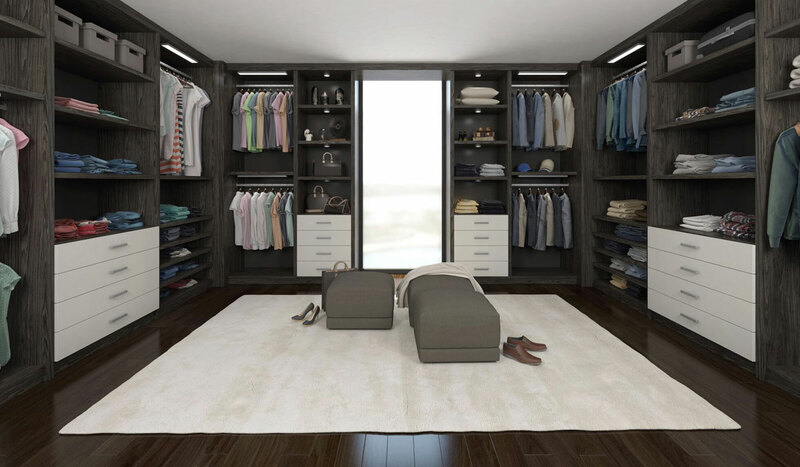 Our custom closet systems are curated to fit in the spaces where you need them most to hold the items you use the most. 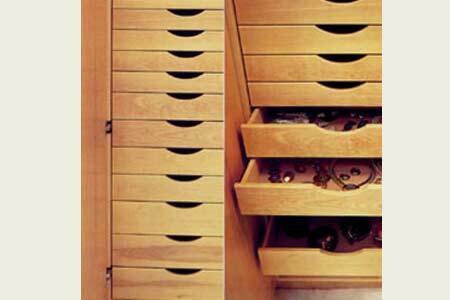 Our closet organizers can be further customized with exclusive accessories to store smaller, more specific items. 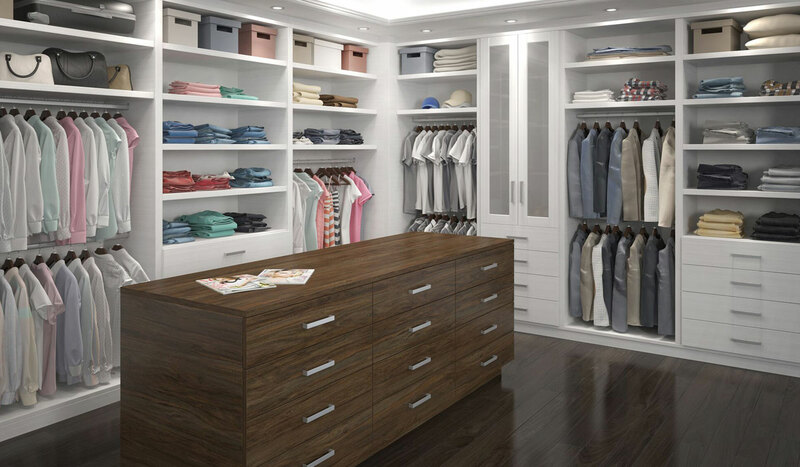 Boston Closet Company offers built-in shoe storage, velvet-lined jewelry trays and drawer dividers. 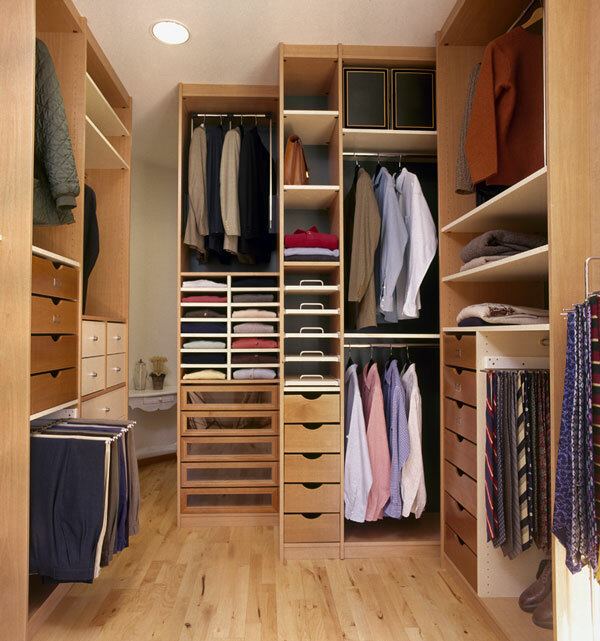 Your closet should do the work for you – not the other way around! Before the installation process begins, our professional team will take the time to get to know you and evaluate your space. 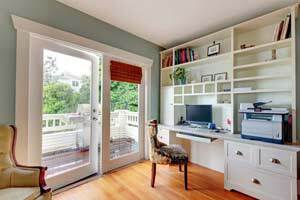 Rather than install needless shelving and cabinetry, our designers ensure your new organization system is functional as well as visually pleasing. 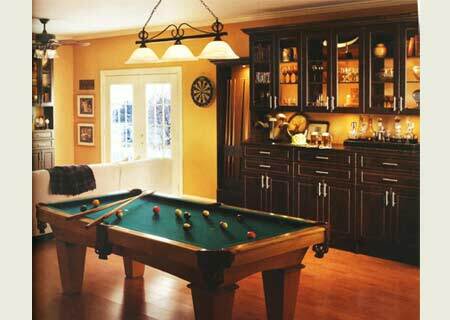 We evaluate your space to determine how it’s used, and the problem areas are. 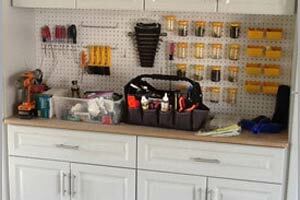 The finished product results in dependable home organization solutions that your family can grow into. 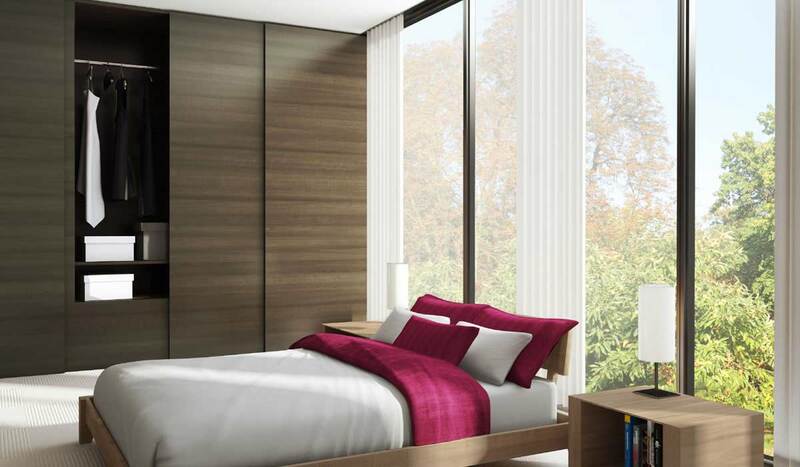 To schedule your initial design consultation, contact our team today!